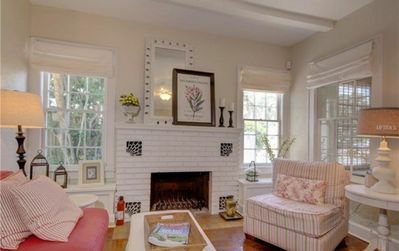 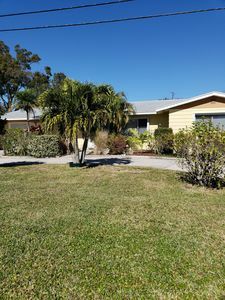 This stunning, fully furnished single family home has both annual and seasonal rental options, all inquiries will be considered on a case by case basis. 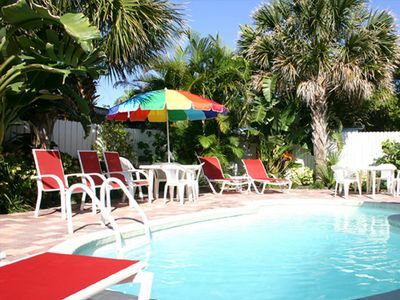 Absolutely NO PETS! 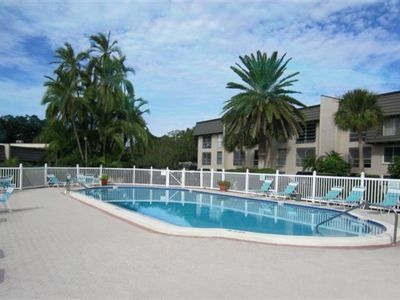 Close to shopping malls, beaches and restaurants. 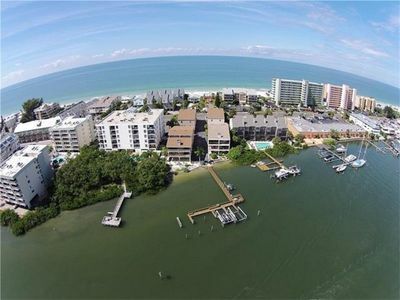 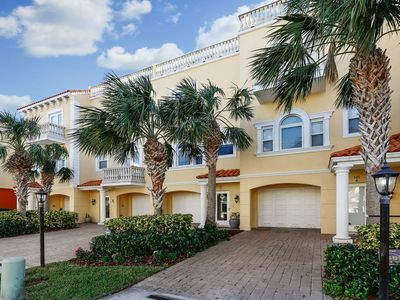 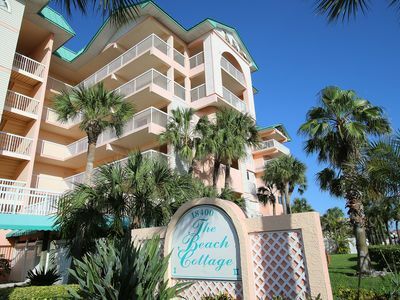 Beach Retreat Condo With Both Gulf And Intracoastal Access. 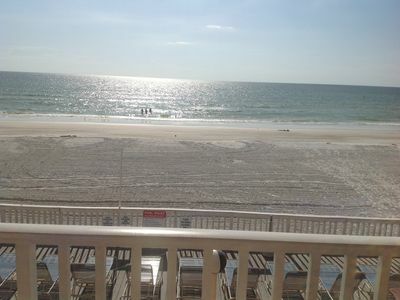 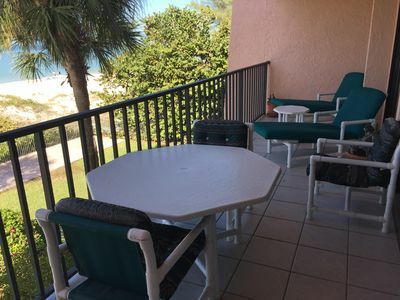 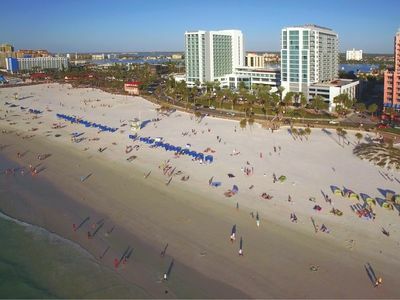 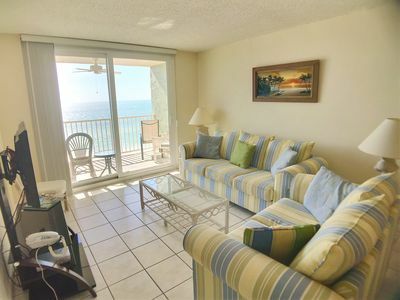 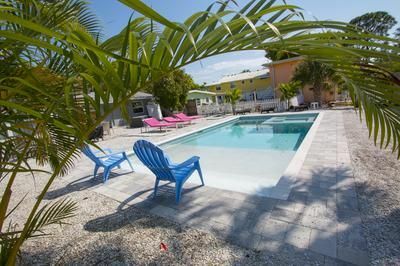 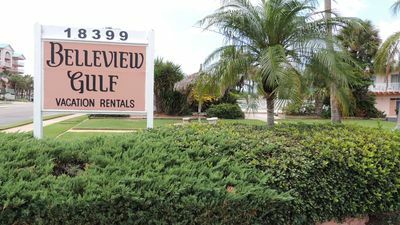 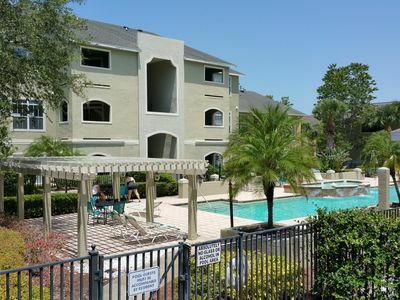 Avalon Palm, 2 Bed 2 Bath Clearwater Vacation Condo. 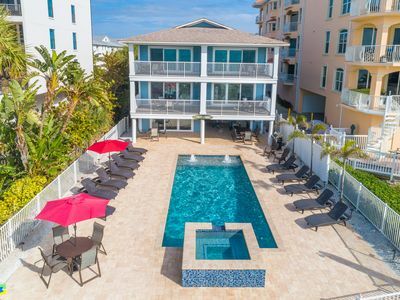 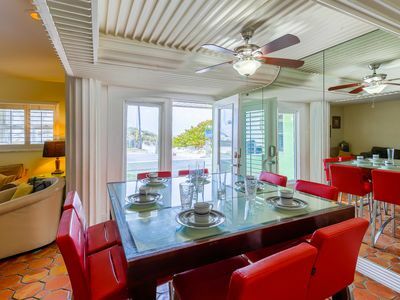 Clearwater Beach House Near Sugary Sand! 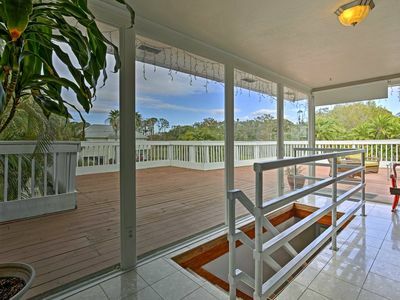 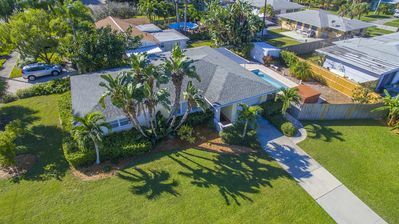 Clearwater Home w/Sauna & Deck - Near the Beach! 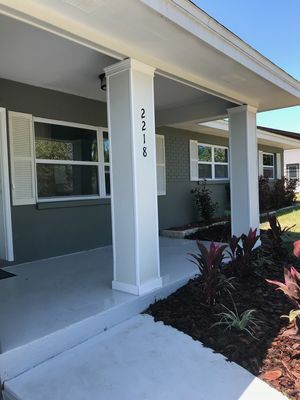 Newly Remodeled Home in Fairway Estates, Dunedin. 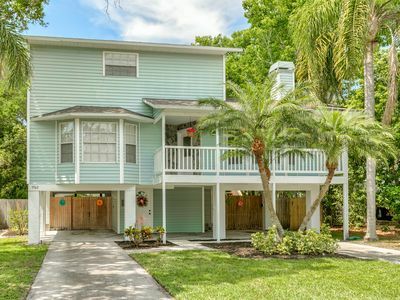 3bd/2.5ba Newly Updated Harborview Retreat - Walking distance to the beach!